Frank is BACK from Idaho and ready to start the new year off right. We start the show off by recapping the lowlights from Frank's vacation to Idaho, then we breakdown the 2019 NFL playoffs and discuss the college football bowl season. We end the show with more NFL talk and a baseball hall of fame and Redskins rant you don't want to miss. 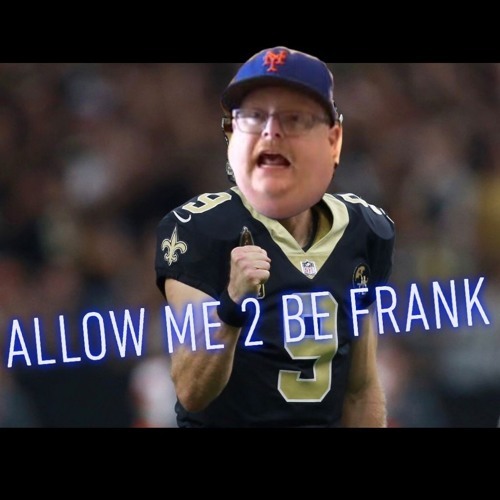 Leave us a rating and review on iTunes, and follow the pod on Twitter @frankthetankpod. Users who like AM2BF: Happy Playoffs! Users who reposted AM2BF: Happy Playoffs! Playlists containing AM2BF: Happy Playoffs! More tracks like AM2BF: Happy Playoffs!